regulatory agencies by servicing a broad spectrum of clients. institutions, and municipalities throughout the United States. 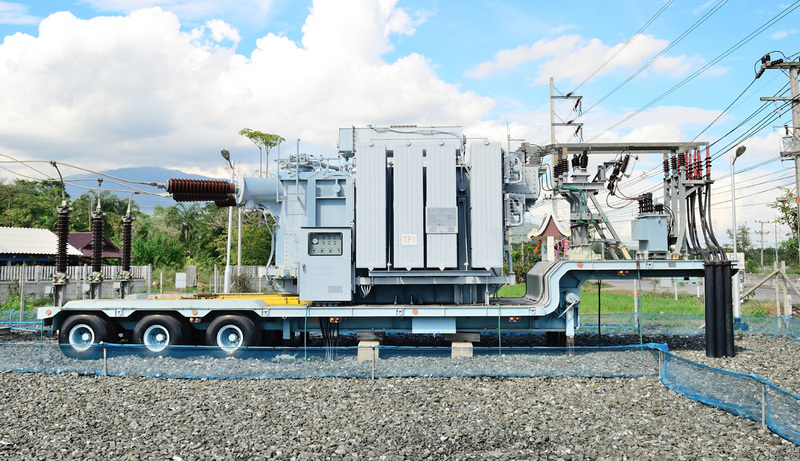 related to the disposal of your PCB contaminated ballasts. offers full service with an unequivocal expertise in this area. Eastern Environmental Technologies, Inc. (EET) is a recycling company serving the environmental needs and waste management of a geographically dispersed client base. EET provides a multitude of services compliant with state and federal regulations to insure proper and cost effective recycling and disposal. Our competent and helpful team of professionals will provide waste management for our customers with a simple, safe and cost effective solution to Hazardous Waste Disposal and the recycling and disposal of Non-Hazardous and Universal Waste. 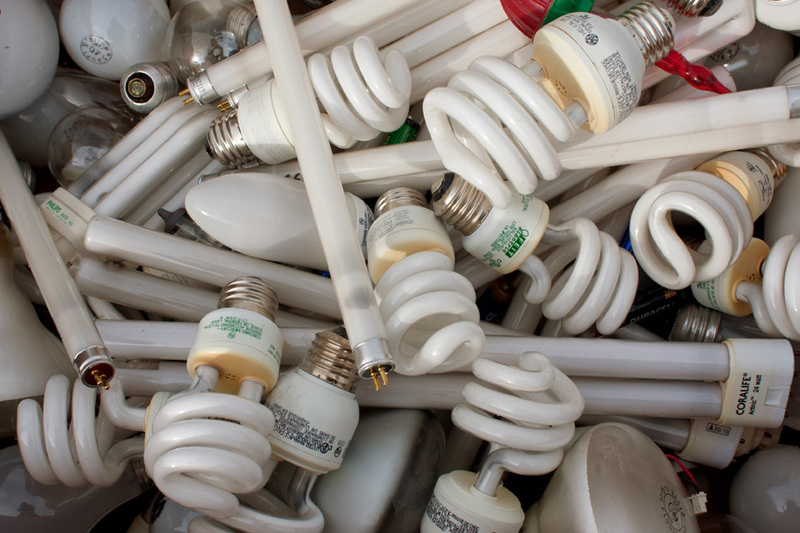 Our services include the management for recycling and disposal of PCB transformers, PCB and Non-PCB ballast recycling, fluorescent lamp recycling, batteries, lead paint chips, PCB caulk, waste oil, chemicals, chemical labs, computers, paints, mercury and mercury devices. Eastern Environmental Tech has many disposal and recycling options. Click learn more to see what EET can do to help manage your project. Eastern Environmental Tech offers free estimates to help you stay on budget. Click below to find the estimate form right for you. Have any other questions? Can’t find what your are looking for? Click below to contact us via phone or email. 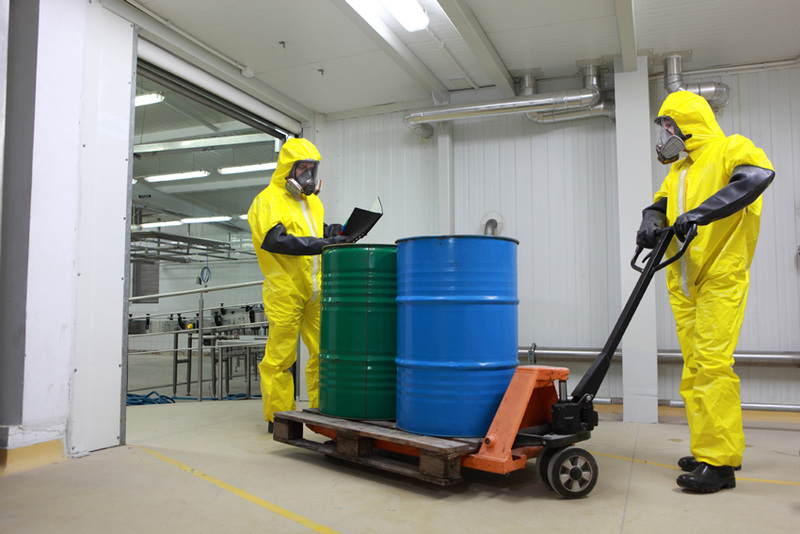 Eastern Environmental Technologies, Inc. is a leading provider of chemical and environmental waste management services. Using one single source for your environmental and waste management needs saves money and delivers improved operating efficiencies by reducing the burden of managing multiple vendors. Does your fluorescent light ballast contain PCB’s? Before EPA banned the manufacture of PCB’s in 1978, PCBs were used in the manufacturing of fluorescent light ballasts. The use of PCB’s in ballasts manufactured prior to 1978 was not regulated by the EPA. All light ballasts manufactured since 1978 which do not contain PCBs should be marked by the manufacturer with the statement “No PCB’s”. 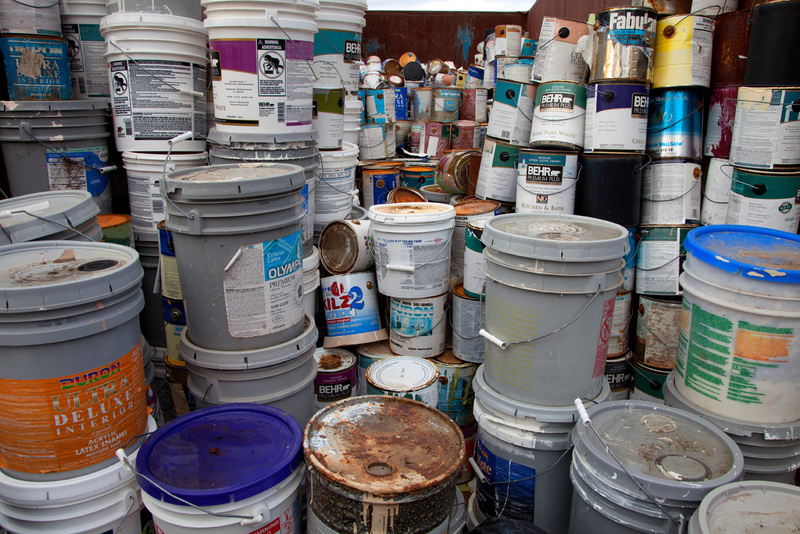 A wide range of hazardous and non-hazardous wastes are being generated by a myriad of industries all over the country. Eastern Environmental Technologies, Inc. (EET) is in close contact with the needs and mandates of the various regulatory agencies by servicing a broad spectrum of clients. 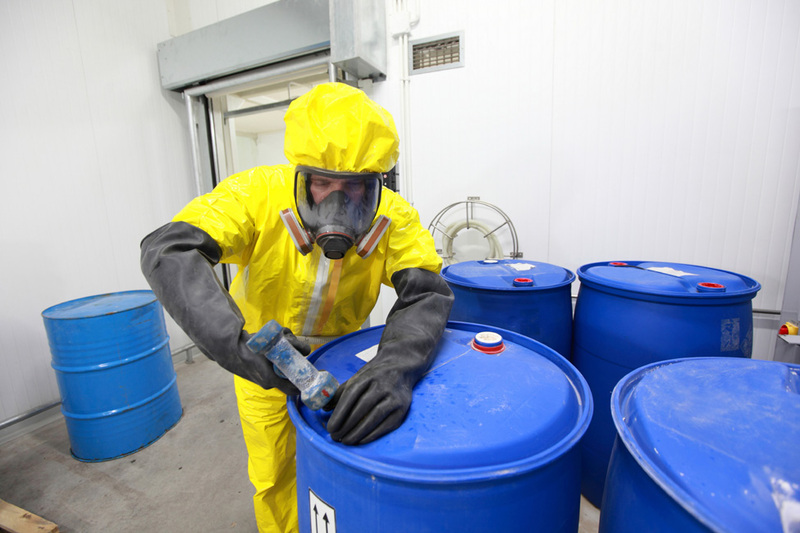 Using this information we are constantly upgrading and expanding the capabilities of our operation to provide the most effective, environmentally sound, and lawful hazardous waste management possible. EET is happy to respond to your request for information on the capabilities at our facility to recycle batteries. We use a leading recycler of metal bearing wastes in North America will be the final disposal facility. In 1995, approximately 70,000 tons of nickel, chromium and iron bearing wastes including 2,500 tons of nickel containing batteries were recycled. This resulted in the production of over 23,000 tons of stainless steel remelt alloy. Off site waste preparation is a very sensible avenue for generators and/or contractors concerned with generator liability and keeping costs down. Ultimately what it offers is “secure” storage containers, and all preparation done off site, further reducing liability. It is also especially effective in areas where space is limited and noise pollution is a factor. As in the case of on site preparation, it is designed to reduce extensive contractor labor.